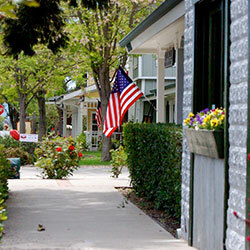 California history melds with modern-day wine tasting rooms, art galleries and upscale shops in this picture-perfect country town in the northeast part of the valley (population 1,132). Centered by an iconic flagpole, Victorian homes and businesses cluster nearby around the community hub at the intersection of Grand Avenue and Alamo Pintado Avenue. 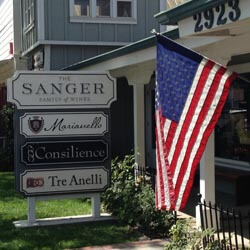 Vineyards, lavender farms, orchards, ranches and horse trails surround Los Olivos. 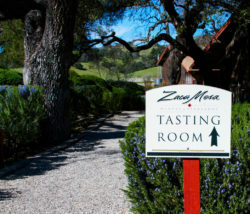 This is a charming place to visit for a one-stop wine country experience. It’s a laid-back place where locals sit on wooden porches and chat with friends and visitors; and most people wear jeans, cowboy boots and casual attire. The town dates back to the 1860s, when the stagecoach route began to pass through. County Historical Landmark Mattei’s Tavern was built to house and feed those passengers and still stands today. Many historic structures hold distinctly modern enterprises where you’ll discover retail treasures or can sip local vintages at a tasting room (choose among more than 30 within a 5-block area). The annual Jazz & Olive Festival every June attracts name performers and creative olive-centric cuisine from local chefs. Dine at a casual café or gourmet restaurant. Discover special annual events such as the Day in the Country (October) and Olde Fashioned Christmas (December). 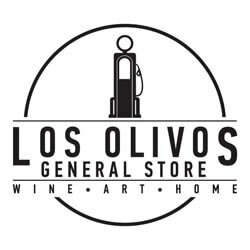 To learn more about Los Olivos, visit www.losolivosca.com. Taste the Central Coast! 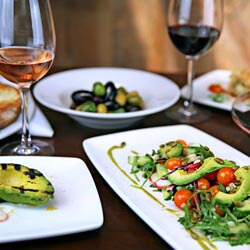 Wine country cuisine and an wine list of over 500 mostly local wines also available for retail at their Wine Merchant. 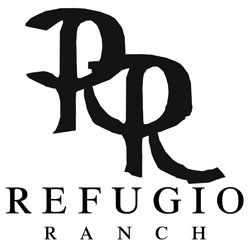 A family owned and operated estate vineyard, specializing in Rhone varietals and Sauvignon Blanc. The Nichols Brothers bringing you fresh, local and delicious cuisine inspired by American craftsmanship. Chef de Cuisine: Michael Cherney. 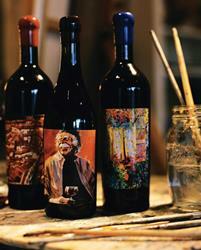 Artiste is a winery and tasting studio experience that transports you to an 1880s working art studio. Figueroa Mountain Brewing Co. at "The Cottage"
Figueroa Mountain Brewing Co. craft beer on tap and "to go." Core, specialty and cask beers available. Enjoy a select menu from Los Olivos Café. 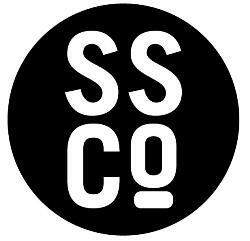 A modern take on a timeless classic specializing in home goods and locally made products. Also home to the Larner Wine Tasting Room. 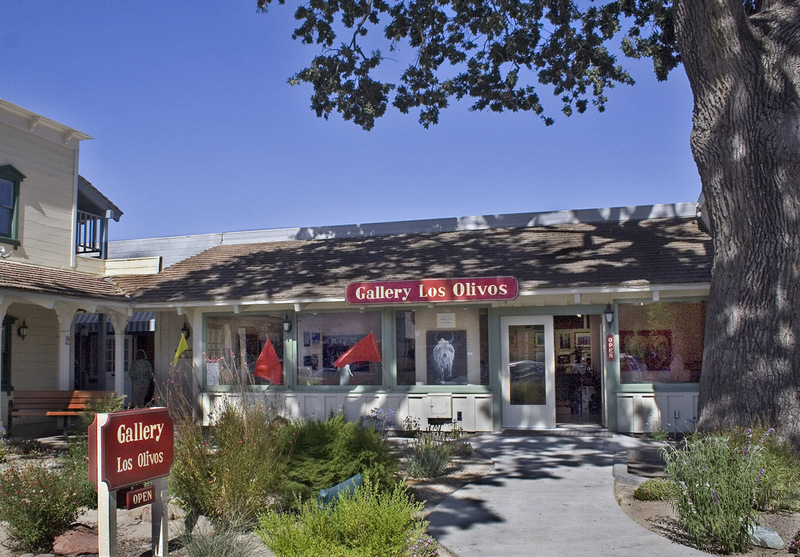 Gallery Los Olivos offers excellence in art that will enhance your life and personal style whether your tastes are traditional or more contemporary. 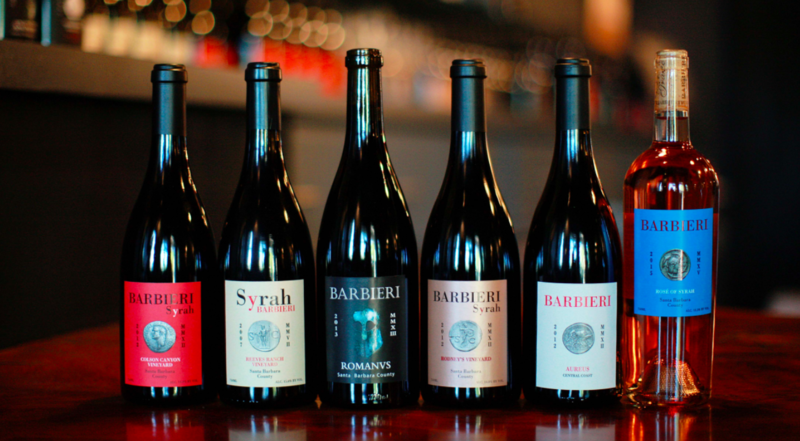 A multi-generational family winery that continues to build upon the vision of our patriarch, Fess. 25 years crafting award winning wines in SB County. 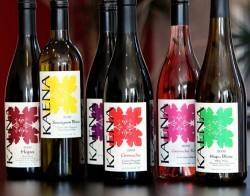 Kaena specializes in Grenache, and has been serving up the Aloha in the Santa Ynez Valley for the last three years in the quaint town of Los Olivos. 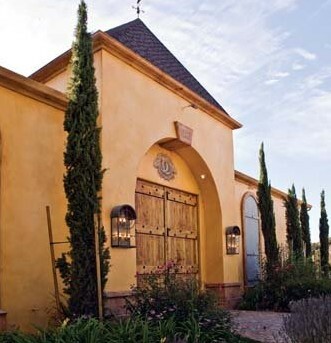 Demetria Estate is a family owned winery located above Foxen Canyon in the Santa Ynez Valley. Tastings are unique and by appointment only. Zinke Wine Co. specializes in hand crafted, single vineyard Rhone varietal wines sourced from the Grand Crus of the central coast. Estate winery and vineyard focused on Rhône varietals. An eclectic blend of fashions and accessories for woman & children. 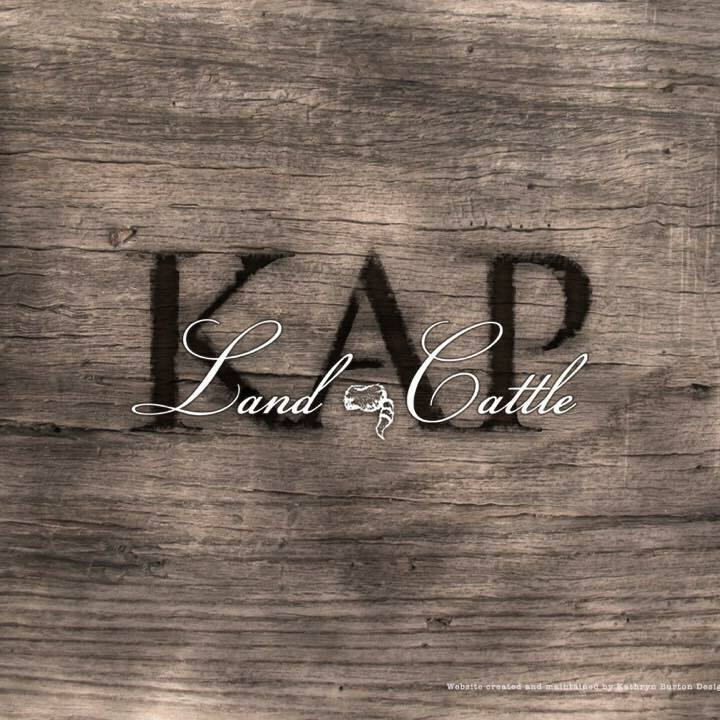 KAP Land & Cattle offers traditional 90 minute horseback rides through the historic 714-acre Parker Family Ranch. Fully customizable for all levels.